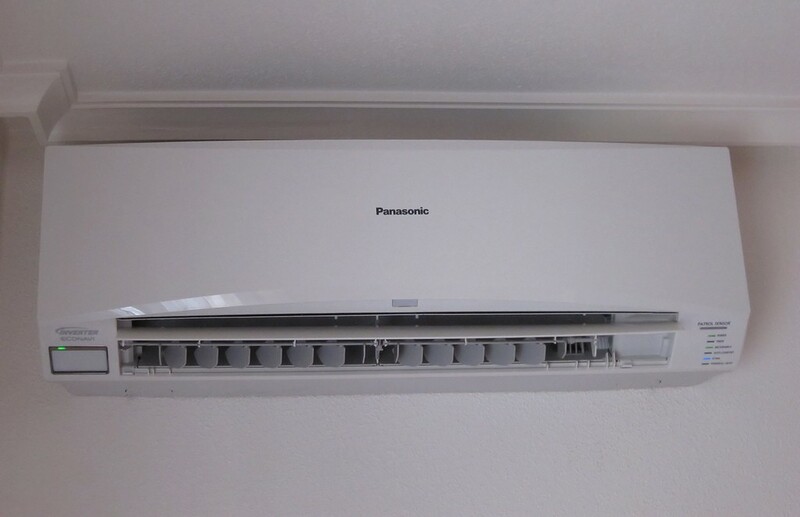 There are quite a few different types of Air Conditioning systems available. This can be confusing when it comes to choosing which Air Conditioning system is the right fit for your home or business. Refrigeration solutions can also be a bit of a minefield, so we thought we would put together this little Air Conditioning & Refrigeration guide. Most people think of Air Conditioning Systems as being installed purely to provide cooling during those warm summer months but did you know they also provide a source of heating? There are fewer varieties when it comes to Refrigeration Equipment. These generally take the form of cold rooms whether these are walk-in coolers or freezers. Hopefully, this short guide will give you an insight into the different options available for Air Conditioning and Commercial Refrigeration. We are always on hand if you would prefer a more in-depth chat. Simply give us a call on 0113 350 2989 or use the Contact Form to send us your enquiry.